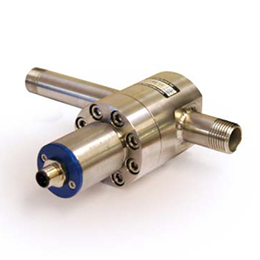 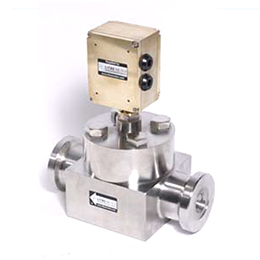 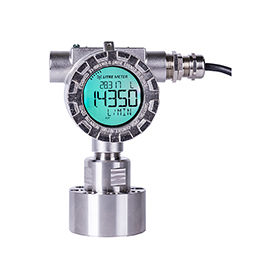 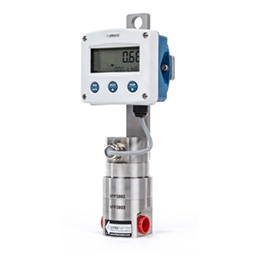 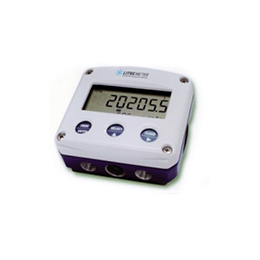 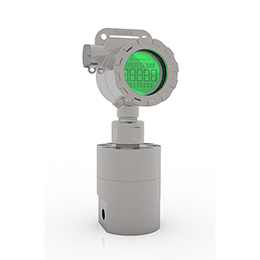 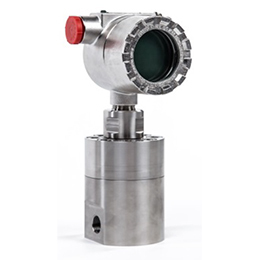 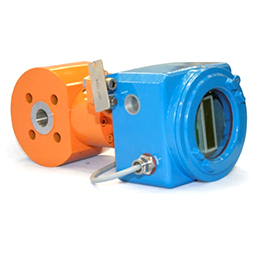 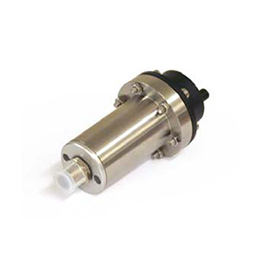 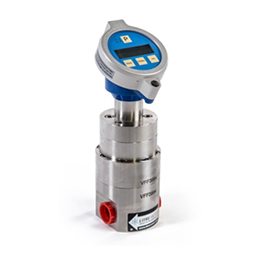 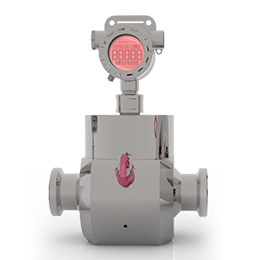 VFF Rotary Piston MF30 includes positive displacement flowmeter with 316 stainless steel body, providing a pulse output. 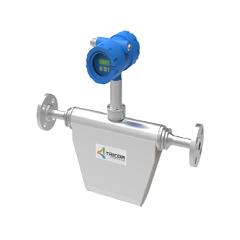 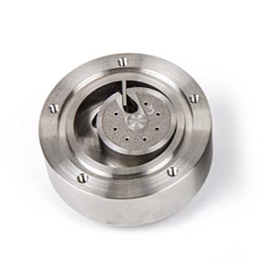 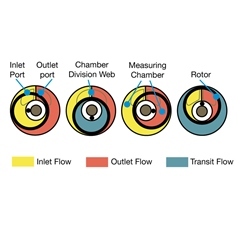 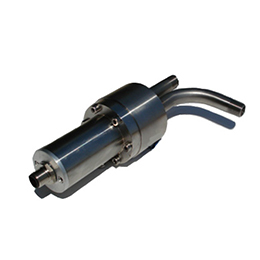 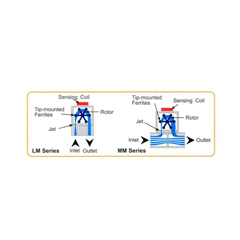 Nitronic SS or titanium rotor is dependent on pressure and flow rate range. 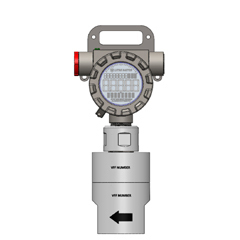 Hazardous area approved as standard. 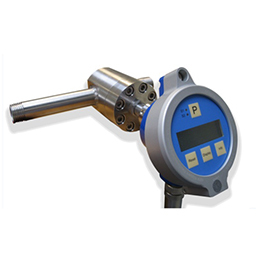 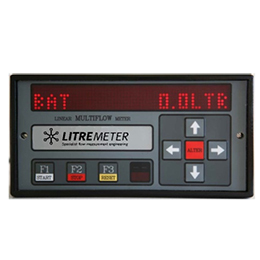 The flow range is 0 to 180 l/hr. 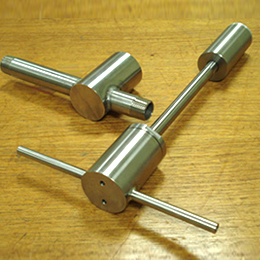 Minimum subject to fluid viscosity e.g. 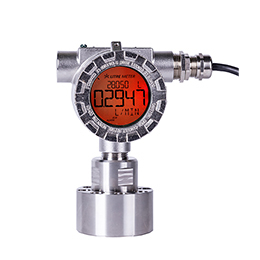 0.7 l/hr on 3cSt. 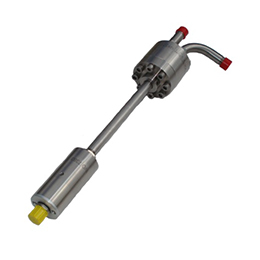 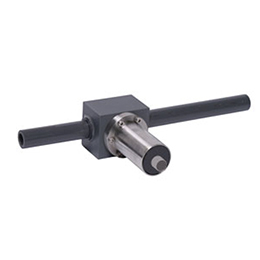 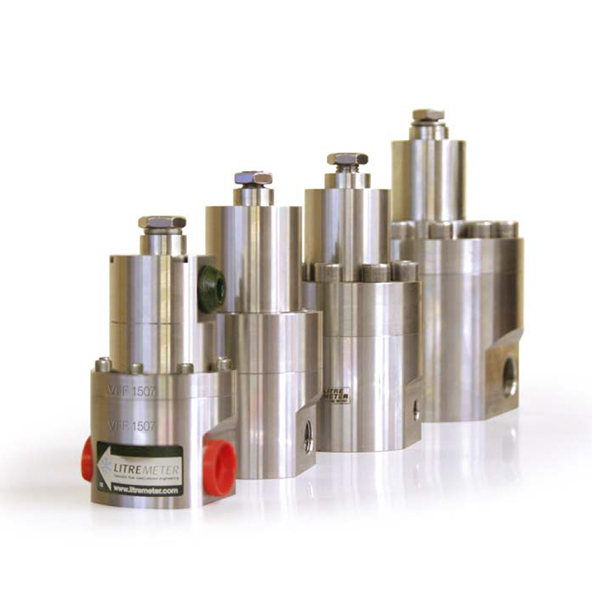 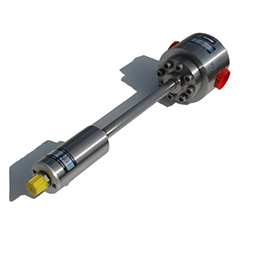 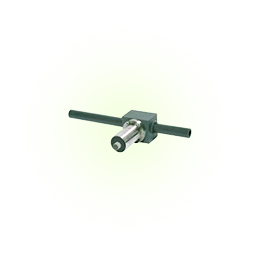 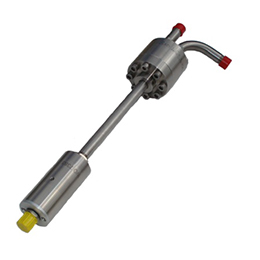 Pressure/Temperature of MF30 is 530bar as standard with 1/2"NPT, 690bar and higher with AE connections. 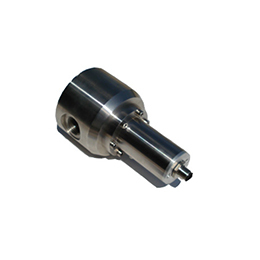 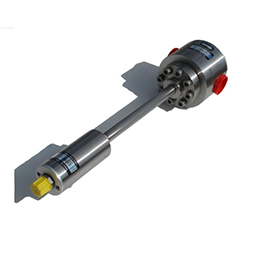 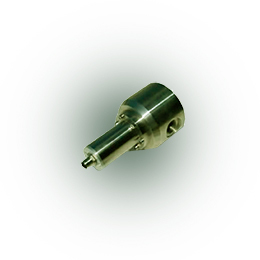 VFF Rotary Piston MF30 has simple construction with only one moving part and reed switch pulse output. 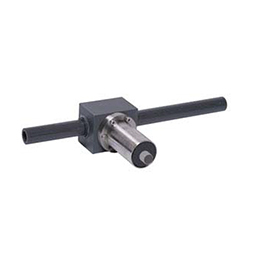 They are available with any end connections to suit your application. 1/2" female NPT threaded connections standard, wafer fit are available. 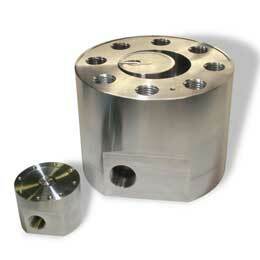 Liquid: Any non abrasive, chemical compatible clean liquid. 0.8 to 1,000,000 cSt. 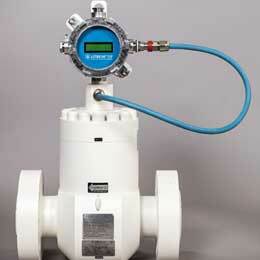 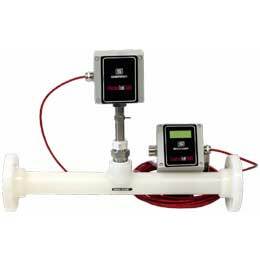 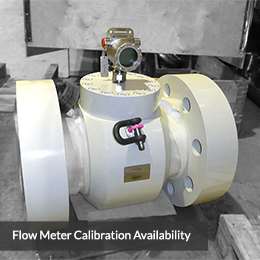 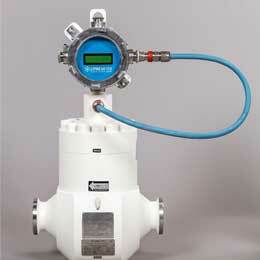 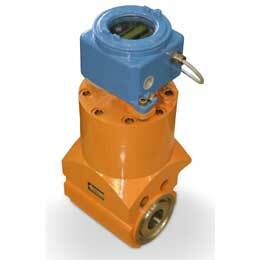 For higher viscosities up to 2000 cSt a reduced maximum flow rate may apply.